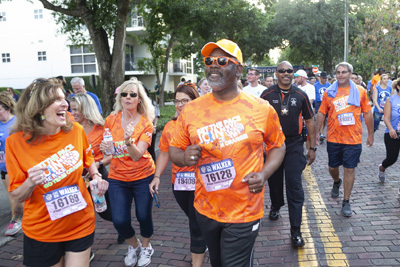 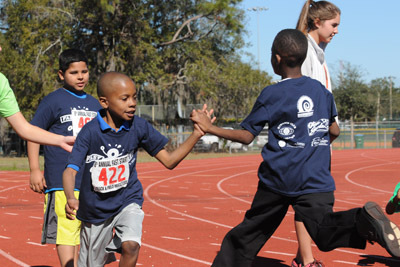 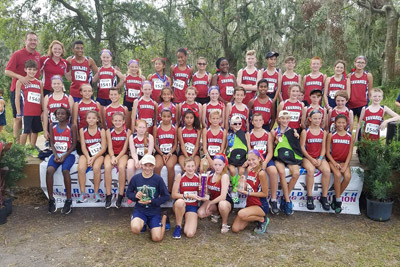 Bill Vanos, President of the Track Shack Youth Foundation, is pleased to announce that the Foundation’s Board of Trustees recently awarded over $26,550.00 to 25 area schools and organizations that provide health and fitness education and encourage young people to participate in a wide range of sports and fitness related activities in Orange, Seminole, Lake, Osceola and Volusia counties. 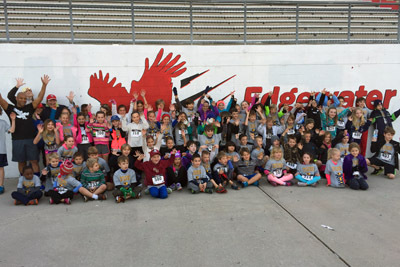 These funds were awarded based on the grants that were submitted from each organization with a detailed explanation of their fitness program and the youth that the program supports. 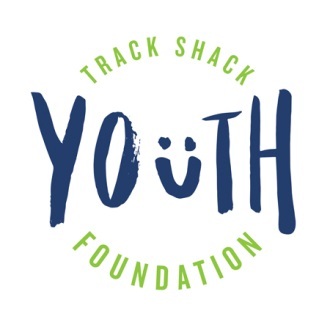 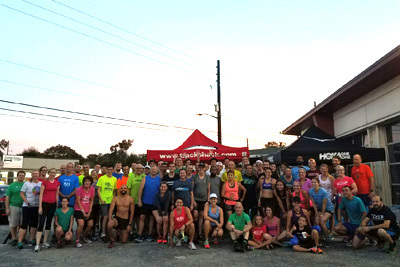 “We would like to thank all the individual contributors who have made donations over the past year in support of these wonderful youth programs,” said Bill Vanos, President of Track Shack Youth Foundation.